International Food & Craft Beer (or wine) Night!!! 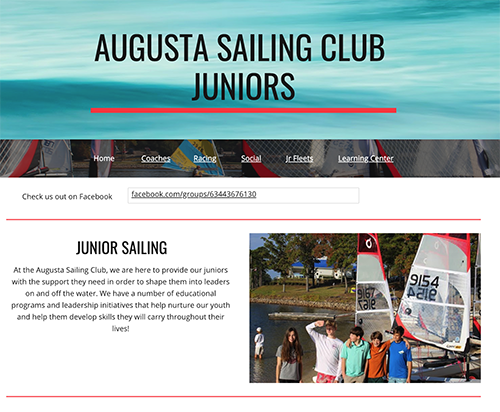 Check out our all new Junior site! Should have RSVP'ed by Midnight January 7, 2019 to have assurance we can accommodate you. Cost will be $22 for adult (14 or older) meals. . Kids 13 or under are free. After Jan.7, pay at the door / with No RSVP $30 and are on as available or limited basis! Drinks will be provided and the Bar will be open. Side dishes, salads and deserts to share are welcome. Bring your knives and gloves. Great evening of club ceremony inducting new board and officers. WeCelebratied the progress made in the last year. Dinner and gathering of fellow sailors.